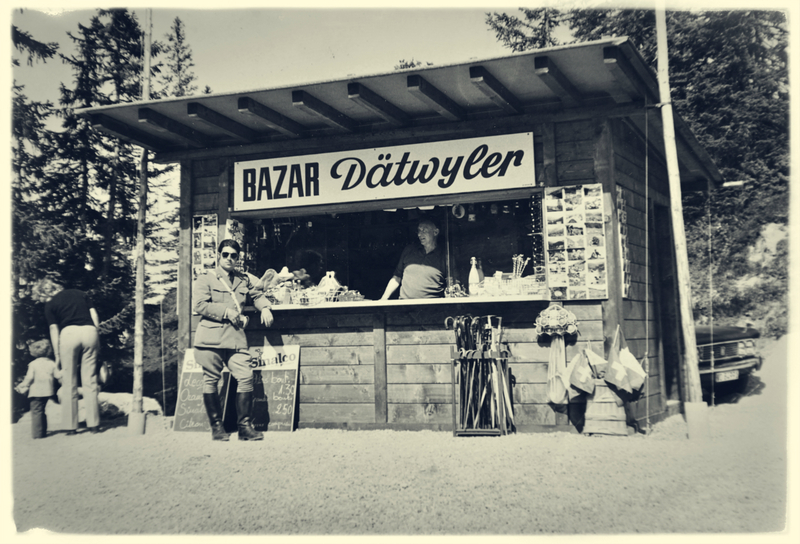 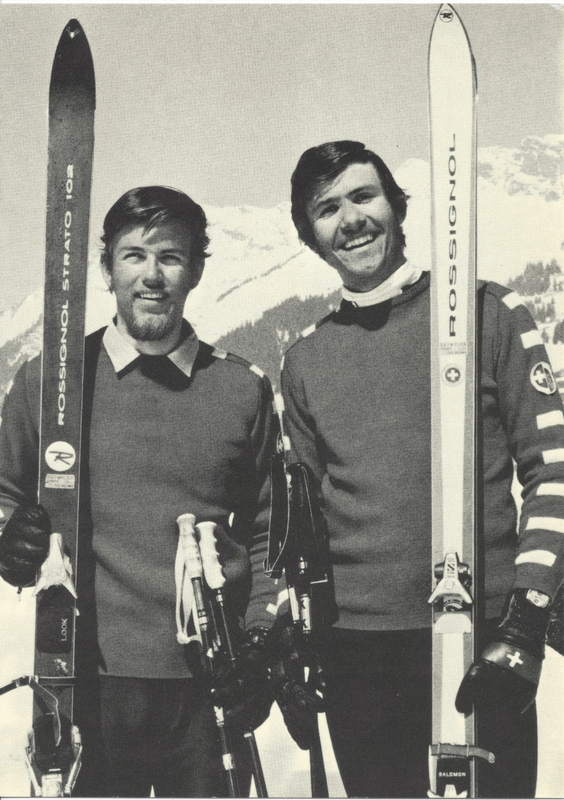 Over 50 years… a long experience of snow sports! 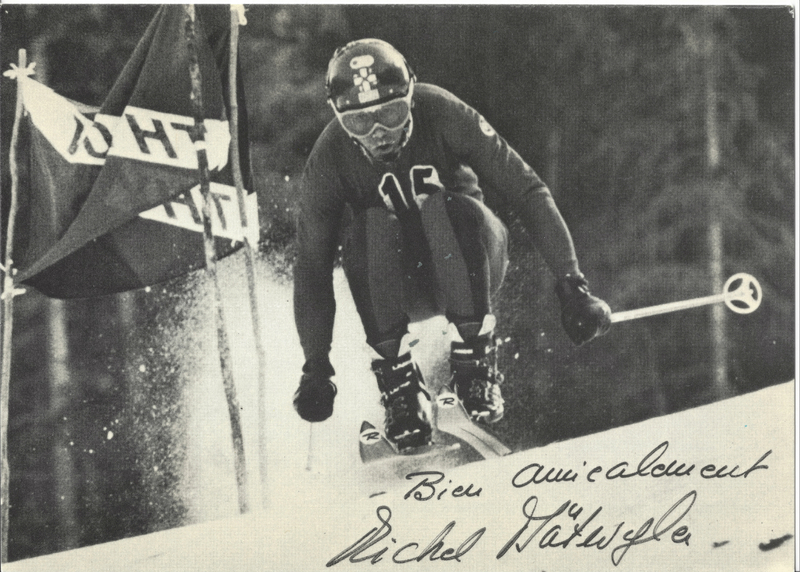 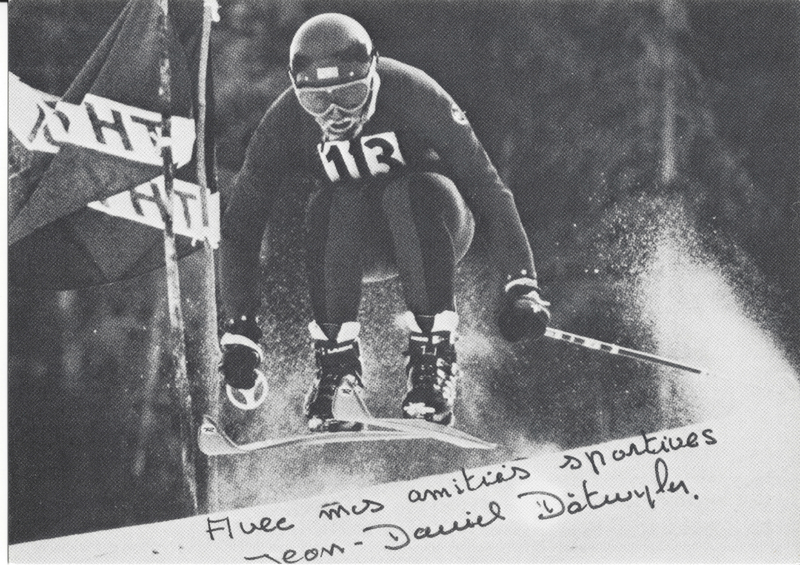 After some 10 years on the World Cup alpine ski circuit, Jean-Daniel (olympic medallist in Grenoble in 1968) and his brother Michel developed and extended the “petit chalet” which the family had acquired in 1965. 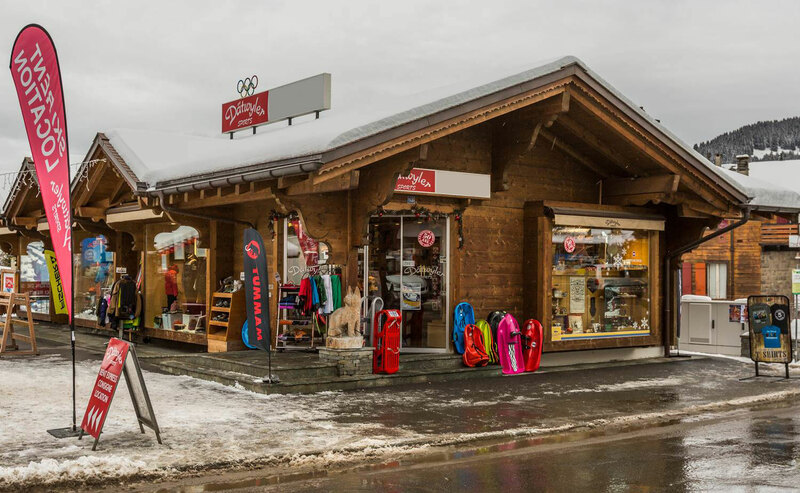 It was gradually upgraded in 5 stages with a complete renovation in 2007. 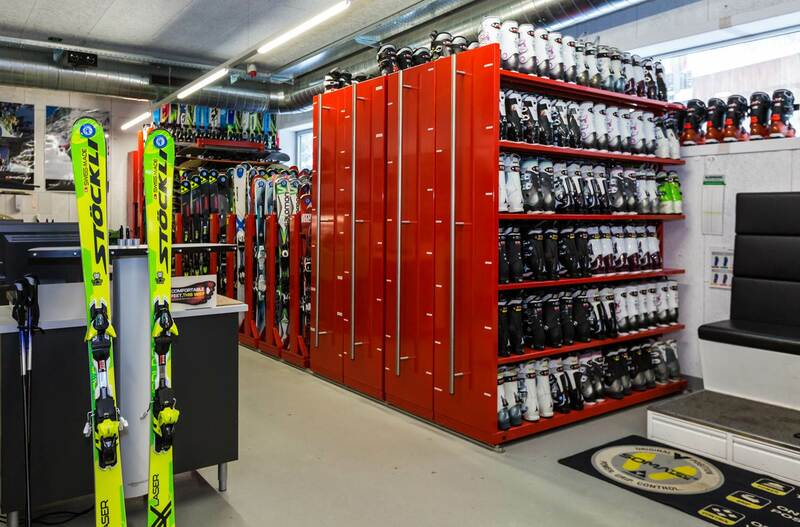 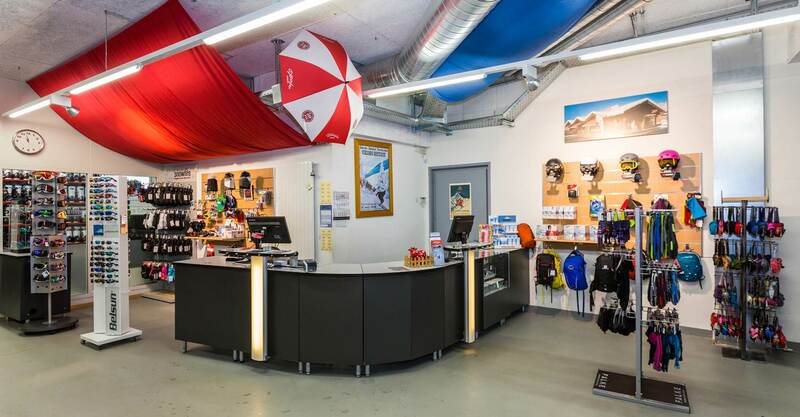 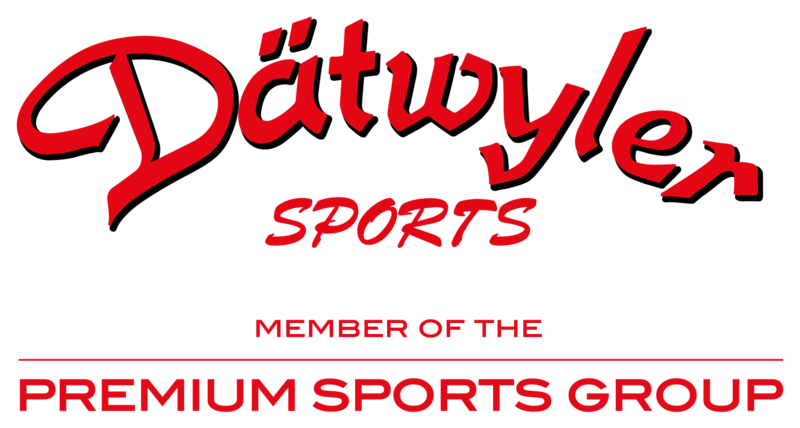 Since 2009, a second sports shop exists at the bottom of the Roc d’Orsay bubble.  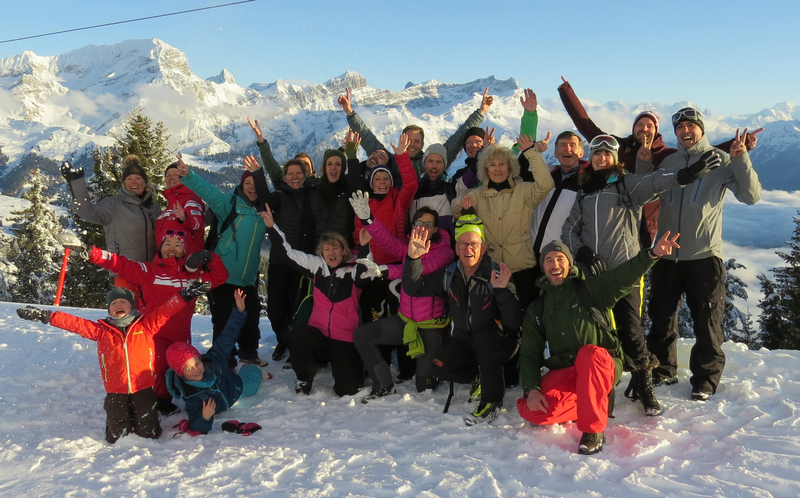 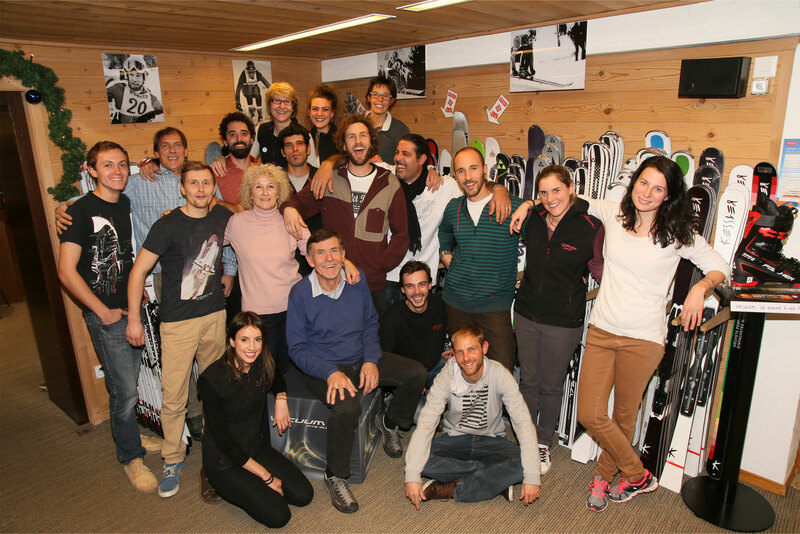 Céline (two times junior world downhill champion and ski instructor), Mary-Claude, Christel and Guy run an experienced and dynamic team of 15 staff.